Image coloured with Copic markers. 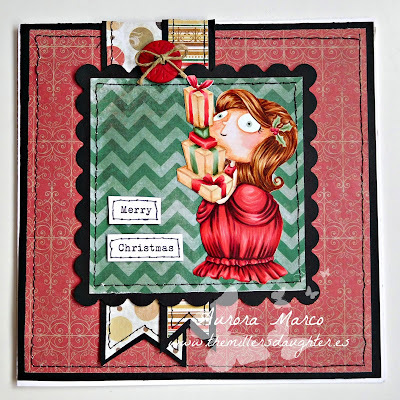 Craft Stamper - Anything Goes! 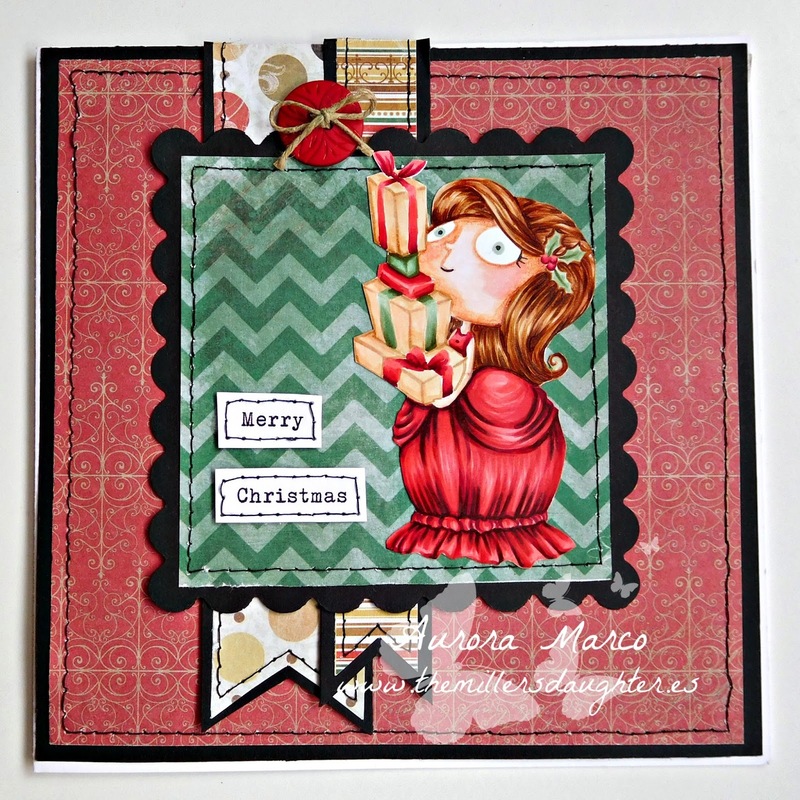 A Bit More Time To Craft Challenge #28 - "Anything Goes"